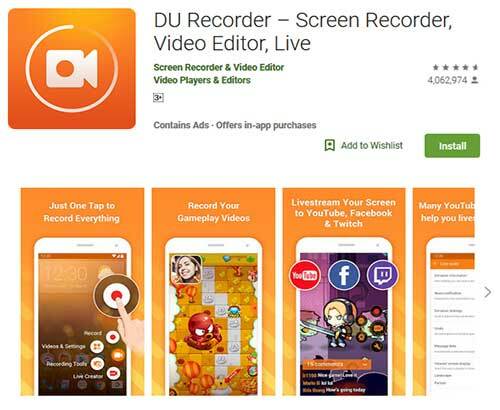 The stream is one of the best screen recording apps as it allows you to watch, stream and live video chats. You can share your life’s moments with this worldwide community of users of this app. Live steams created by worldwide users can be browsed. You can share live videos with friends and followers on Twitter and Facebook. You can find and subscribe to friends to get a notification when they go live. 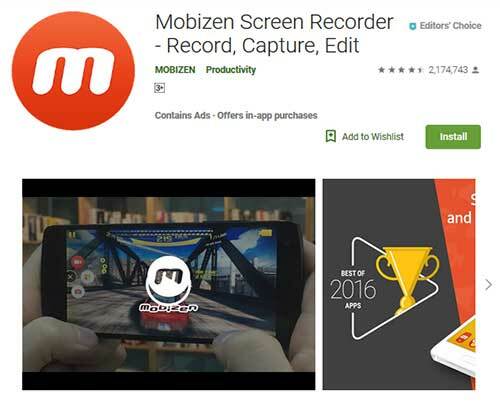 Even though it provides us with the same features as its competitor apps installing this app is quite expensive. 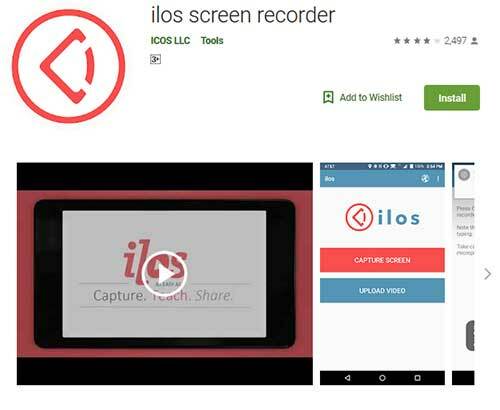 The ilos is the best android screen recorder app in the sense of recording videos and sharing them on Youtube, Dropbox, Facebook, etc. Ilos is add-free, and comes with features like no watermark, no time limit. By using ilos platform, you can share your videos with others. With the help of the microphone you can inserts audio. 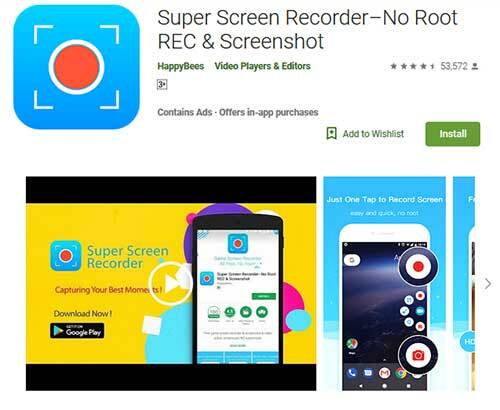 Paid users may take benefit of the entire ecosystem of this app including desktop screen recorder for Windows, Linux, and Mac. Capable of starting new recording automatically once you reach the limit. UI & interface updated, i.e. ability to record in portal orientation and to set maximum recording duration. New login methods by fixing login issues. The only disadvantage of using ilos is that Android version before Lollipop can’t use this screen recorder app. 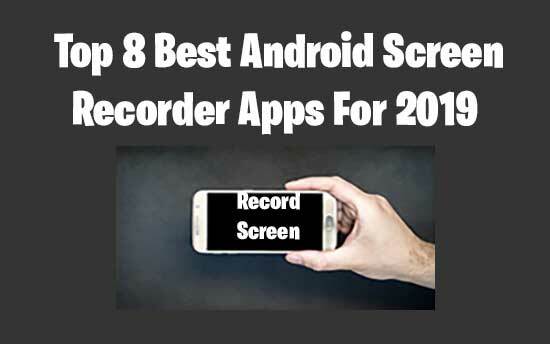 As the name suggests, this is small and best android screen recorder apps that allow controlling your android phone from your PC. You can do your work seamlessly no need to fiddle it in your hands. You can go wireless by connecting mobile to your PC and can do all work on the desktop. By using the mouse and keyboards, you can play games from your mobile. You can share your screen to others for remote assistance. You can test applications from a wide range of device by using Vysor share. Contains ads that may interrupt you.